It’s the time of year to celebrate the good things we’ve achieved in business during 2018. It’s been a fantastic year of company growth, both in our team and business. 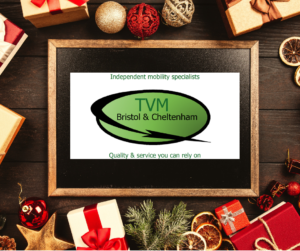 Daniel Bartlam has joined Bristol-based independent mobility solutions provider TVM Cheltenham Ltd as a new engineer, bringing six years of industry experience to the company. 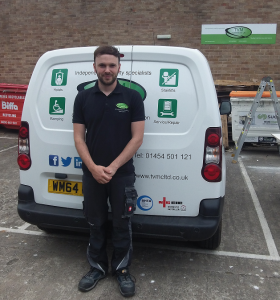 Having held various roles in the healthcare sector, including storeman, technician, service engineer and operations supervisor, the company says both Daniel’s hands-on and office-based experience will be a real asset to the busy team. At the beginning of 2018, during our annual company review with our business coach, we decided our website needed some TLC. As a shop window to our business, featuring a comprehensive range of products and services we deliver, we felt our existing site had worked well for us. However, with more people viewing websites on mobile devices, we realised ours was not mobile friendly.